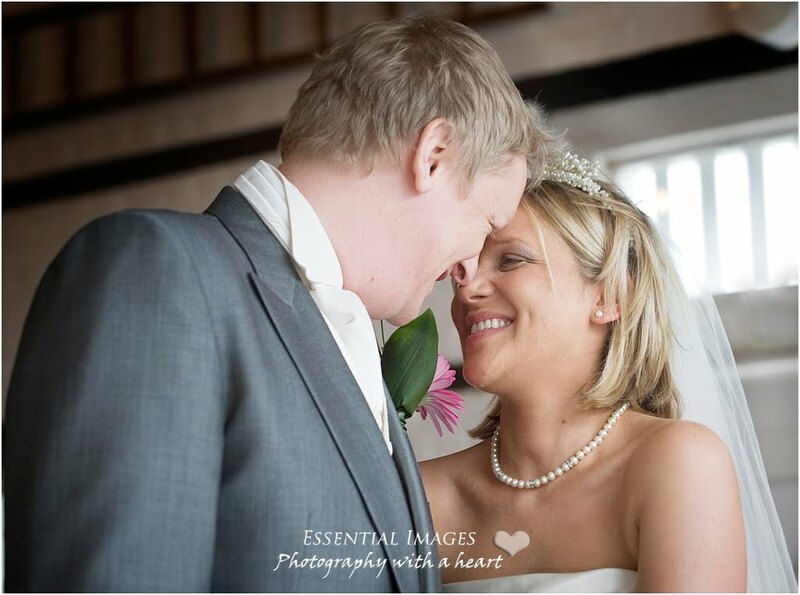 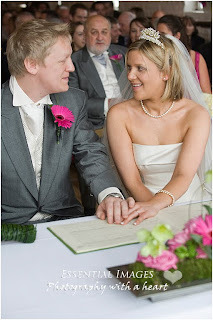 Holly and Keven got married at Lillibrooke Manor in Maidenhead, Berkshire. 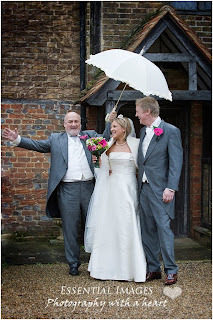 It rained but they didn't let that spoil their day and we always go prepared with plenty of white umbrellas. A lovely fun couple and a fabulous wedding day. We always include a DVD showreel of selected images telling the story of your day in all our packages.